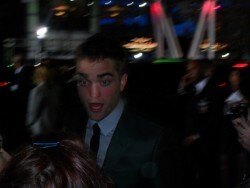 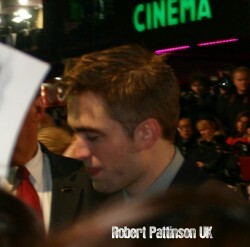 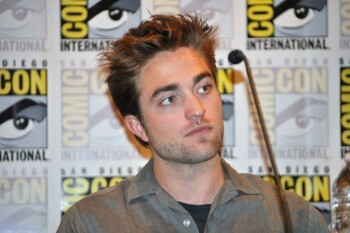 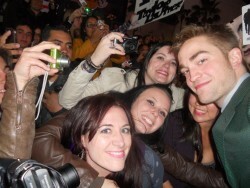 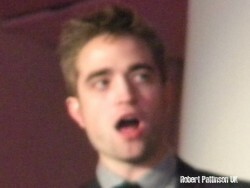 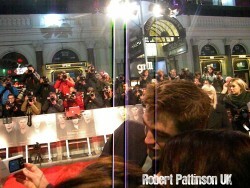 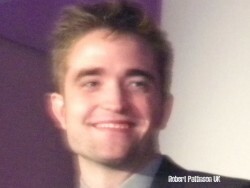 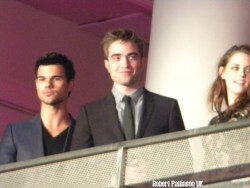 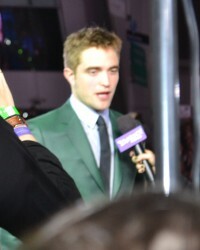 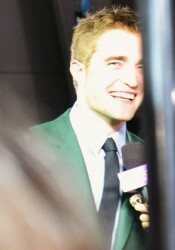 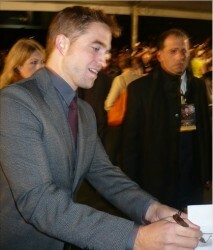 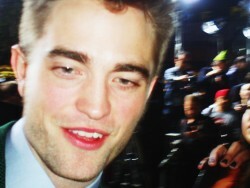 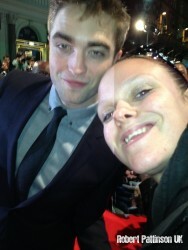 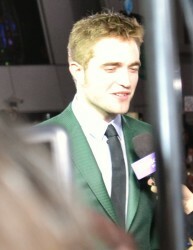 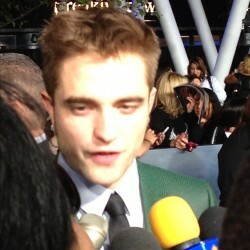 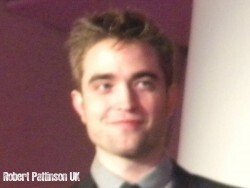 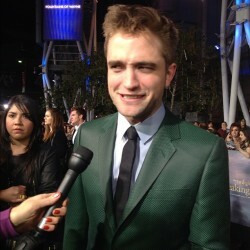 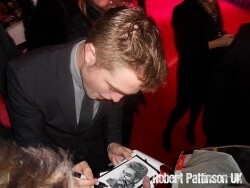 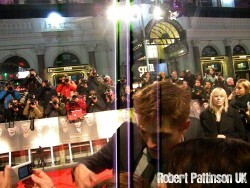 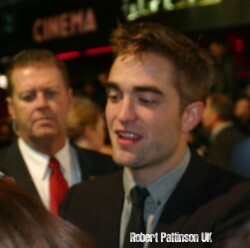 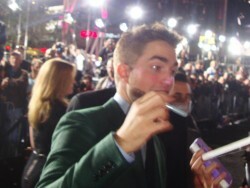 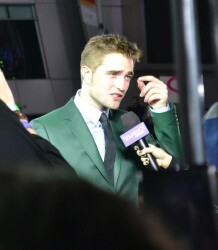 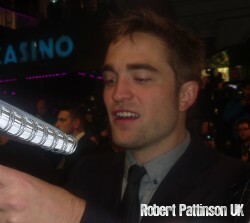 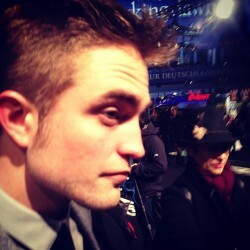 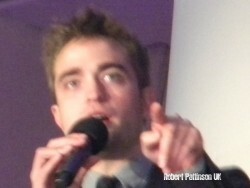 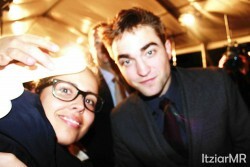 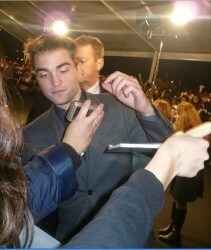 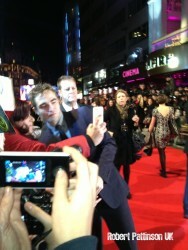 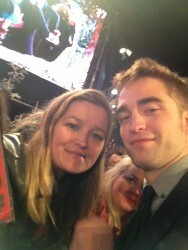 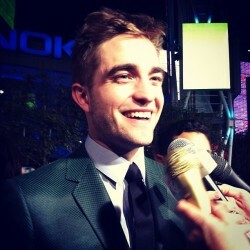 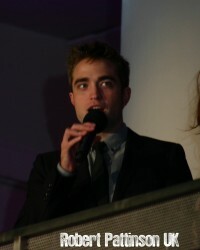 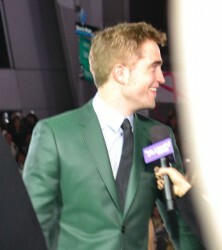 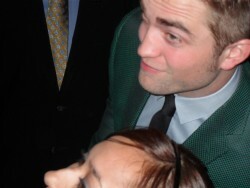 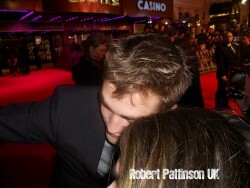 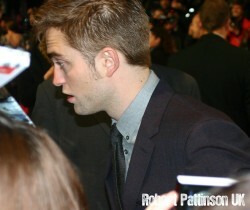 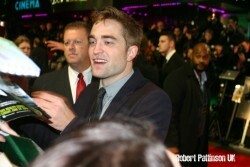 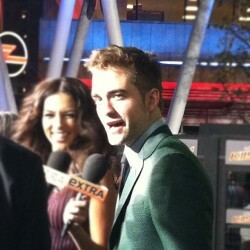 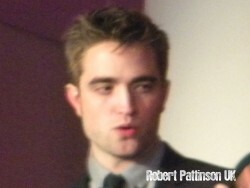 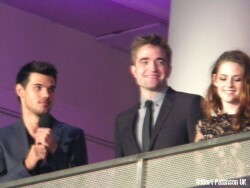 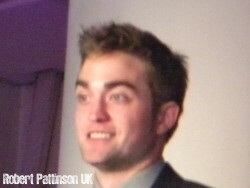 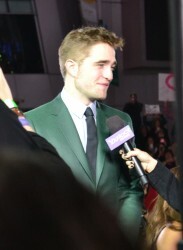 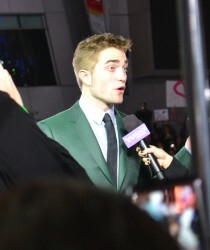 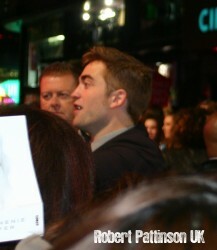 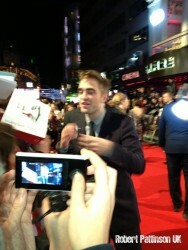 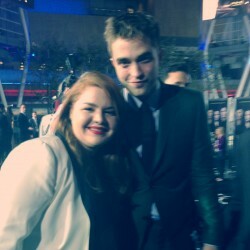 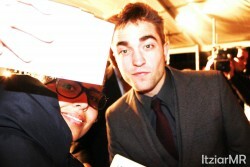 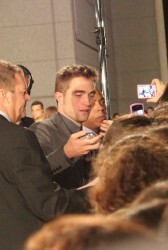 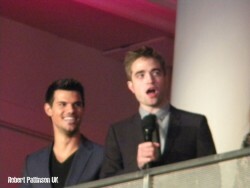 If you follow our coverage of Rob's public events, by now you know he really is a sweetheart with fans. 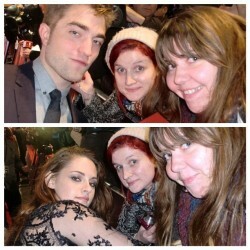 We shared two recent examples 1/2 (of thousands we're sure) + our very own fan pics with you this week. 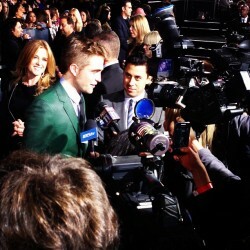 And we have more to come! 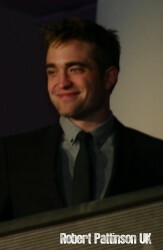 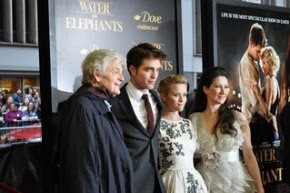 In the meantime, here's more proof that supporting Rob and his projects comes with an added bonus: he's a great guy behind the scenes.